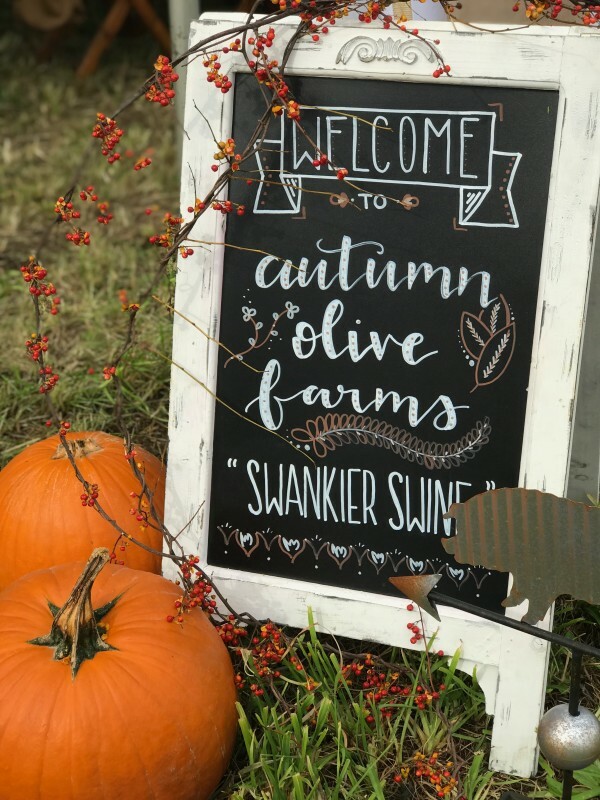 It started with a “pig safari” and ended with speed dating: our weekend at Fire, Flour & Fork showed us many unexpected delights of Richmond, Virginia and the Shenandoah Valley. The Heritage Radio Network team took the show On Tour for the fifth annual food festival that aims to entice the ‘food curious.’ Fire, Flour & Fork is made up of four days full of events and stories that speak to Virginia’s past, present and future, while examining the power of the recipe box. 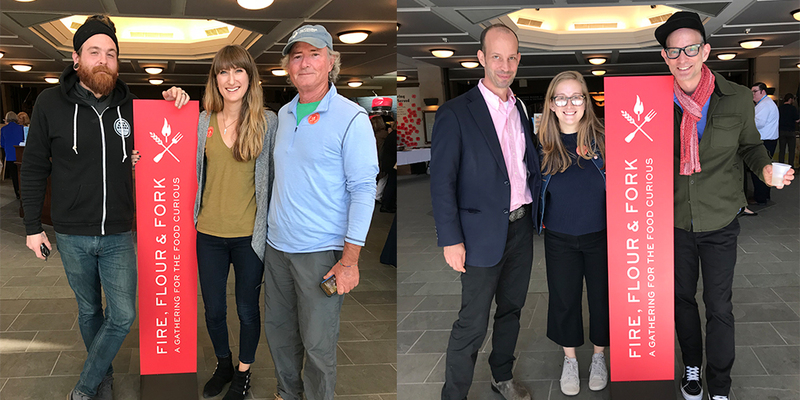 After arriving on Thursday, Team HRN attended the Thanksgiving Throwdown: Virginia vs Massachussetts that pitted chefs from each state against each other to battle for the title of first (and best) Thanksgiving! 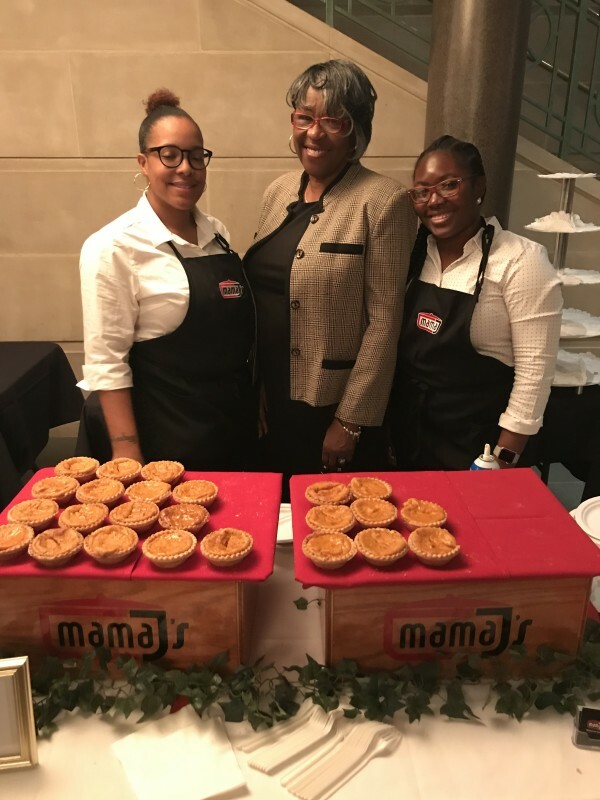 Mama J’s heavenly pies at the Thanksgiving Throwdown! 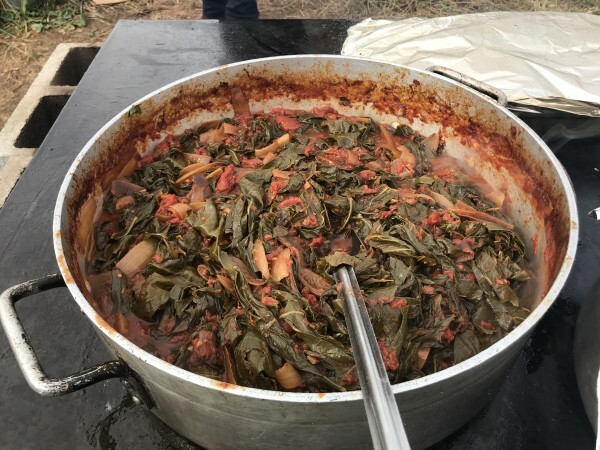 On Friday, Kat Johnson joined Christine Sykes Lowe on a trip to Autumn Olive Farms in the Shenandoah Valley for a “Pig Safari” and picturesque lunch. Clay and Linda Trainum raise heritage breed pigs on their family farm. After starting with Ossabaw pigs, Clay realized he could cross-breed them with Berkshires to create a chef’s ideal pork. They dubbed this new breed the ‘Berkabaw,’ and guests on the outing got to see some of these animals up-close-and-personal. 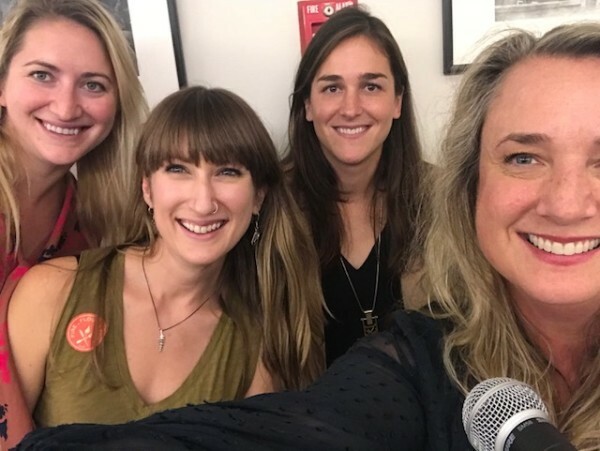 On Saturday, Lisa Held (host of The Farm Report) joined the HRN team for Food U, a day full of talks, demos, classes and tours at the Virginia Museum of History and Culture. The HRN team broadcasted a series of live interview with some of the participants including Warren Brothers of A Chef’s Life fame and The Lee Bros.
And finally, one of our favorite events of the weekend was “Speed Dating” with Virginia Wine. It brought together some of the state’s most exciting vintners to pour their wines in a truly unique format. Lisa Held and Christine Sykes Lowe pulled up a chair and spent seven minutes with each featured Virginia winemaker. Thanks to Virginia Wine for supporting our coverage of Fire, Flour & Fork!